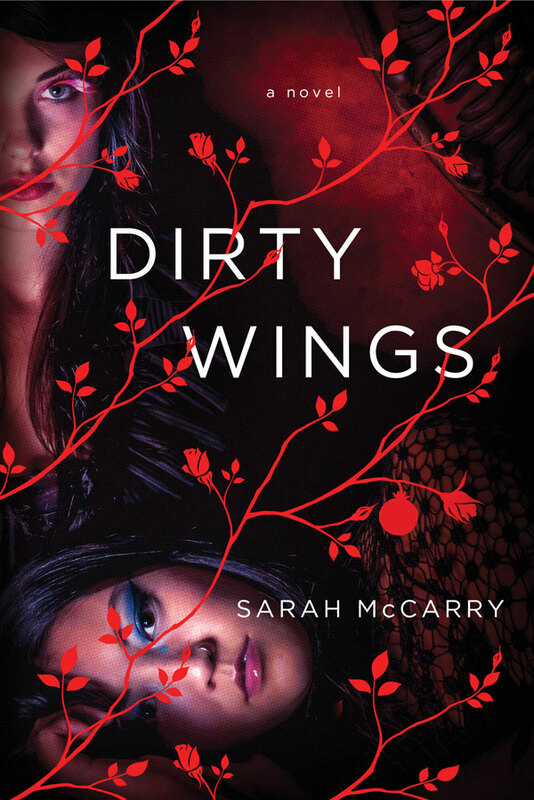 Who: Sarah McCarry (also known as The Rejectionist), author of the beautiful All Our Pretty Songs and this year’s Dirty Wings, one of Ana’s Notable Reads of 2014. Please give a warm welcome to Sarah, everyone! This year I tried to do the same thing I try and fail to do every year, which is write down all the books I read; it’s harder than you think sometimes to keep track of yourself, and I read a lot of books, and I work so much I think there is some part of me that remains deeply resistant to anything that looks like work, even if it isn’t. 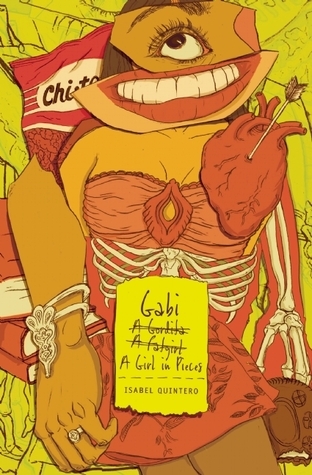 This year I read a lot of books about monsters because I am working on a book about monsters that doesn’t want to be written. This year a lot of hard things happened in the world and I had trouble deciding if I wanted to know more, or didn’t. This year I made new friends who are also writers and read their books, too. It’s hard to believe this year is nearly over but I always say that. 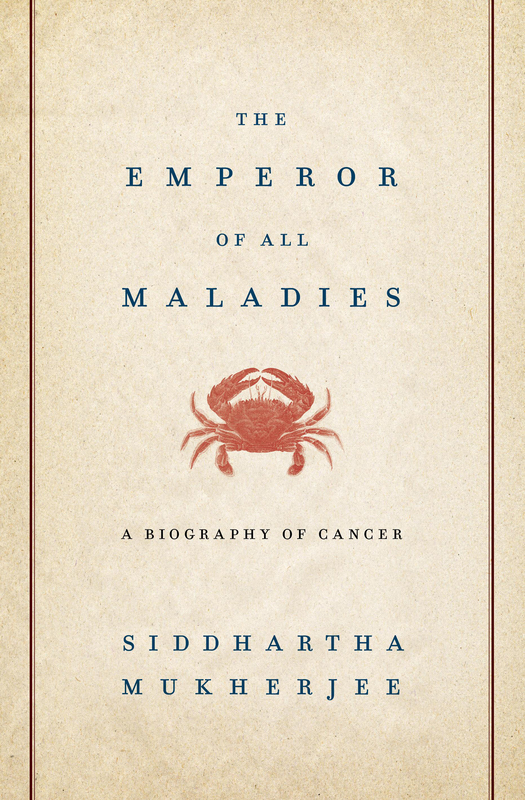 My favorite books about monsters that I read this year: Siddhartha Mukherjee’s The Emperor of All Maladies, which is a biography of cancer that I read after a friend of mine died of cancer, and I didn’t come away knowing anything more about why people die who shouldn’t, but I did learn a lot about cancer. It’s a very good book. 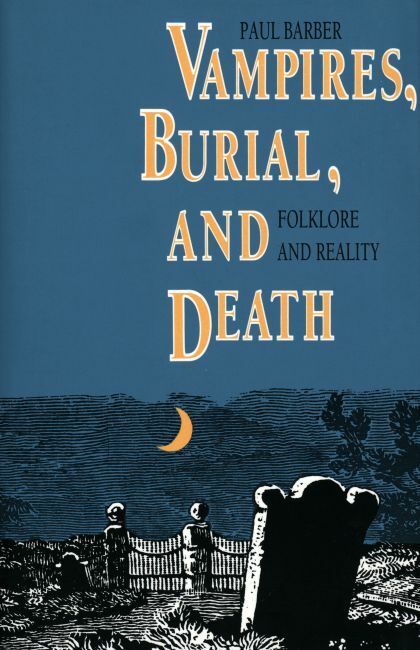 I read Paul Barber’s Vampires, Burial, and Death, which is a history of vampire folklore; it turns out vampires are not so glamorous as you might think, and also rather messy. I read Anne Carson’s An Oresteia, in which monsters are described beautifully. Jeffrey Jerome Cohen’s “Monster Culture: Seven Theses” is an essay and not a book, but it’s in a book and you can read it for free online and it’s brilliant so you ought to. I have been procrastinating Bataille. I have watched every episode of The Vampire Diaries, some of them more than once. Some of them more than twice, if you want to know the truth. And books I read to take a break from monsters: Meg Howrey’s The Cranes Dance, which is the funniest book about ballet and one of the best books about sisters you’ll ever read; Isabel Quintero’s Gabi, A Girl in Pieces, which is just as good as everyone says it is; Hilary T. Smith’s A Sense of the Infinite, which I just finished fifteen minutes ago and which is coming out next year and will wreck you in the best way. I am working on Ada’s Algorithm, which is a biography of Ada Lovelace, and also Claudia Rankine’s Citizen, which is not really a break from anything but it is a beautiful and necessary book. I finished Emily Mandel’s Station Eleven on the subway and I cried so hard people actually looked at me, which never happens in New York, and I wanted to hug them all and tell them how much I loved them, which never happens to me. I read Jenny Zhang’s Hags—well, obviously I read it because I published it, but I published it because it’s incredible. I’m taking The Unabridged Journals of Sylvia Plath on vacation, which—yeah, I know. It’s okay. I read a lot of other things I can’t remember, or I will remember them later, after I have already sent this in, and think, Oh no I should have told them to read that one too. Next year I’ll keep better track. Cross my heart. I’m glad I’m not the only one who doesn’t keep a list. Next year I swear I am doing it. However, this one was a great idea: categories. Thanks for it and thanks for the additions to my TBR list. Happy New Year. My Goodreads list just got a lot bigger. 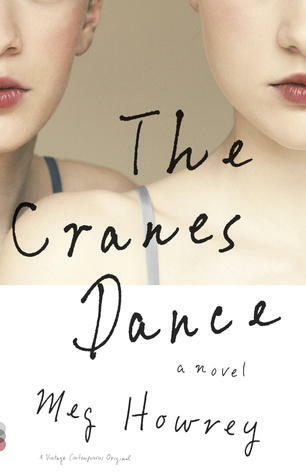 THE CRANES DANCE and THE EMPEROR OF ALL MALADIES especially caught my interest. Thanks for sharing!